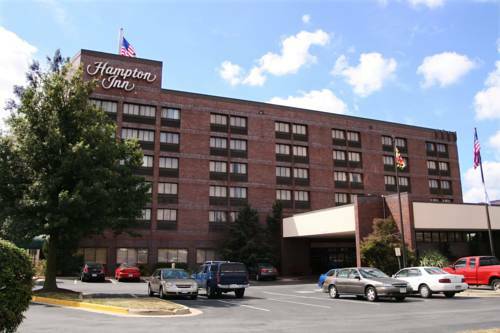 There are non-smoking rooms at Hampton Inn, and air-conditioning is naturally offered to keep you cool. 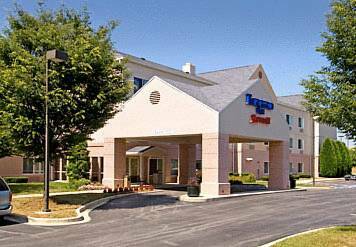 Keep yourself in shape by going for a jog on the jogging track; don't forget your fishing pole because Hampton Inn has some fine fishing. 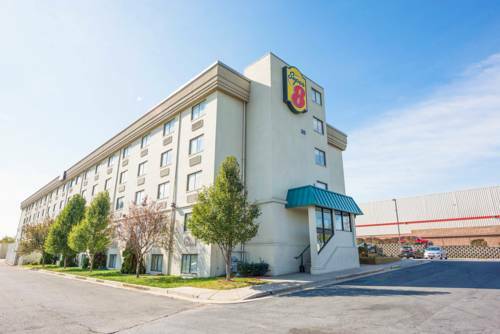 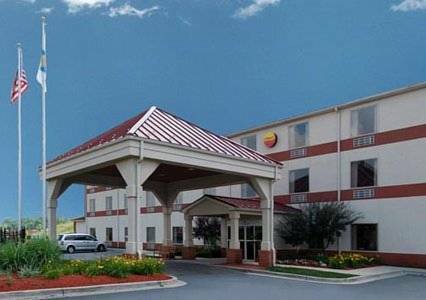 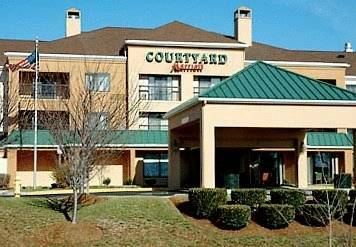 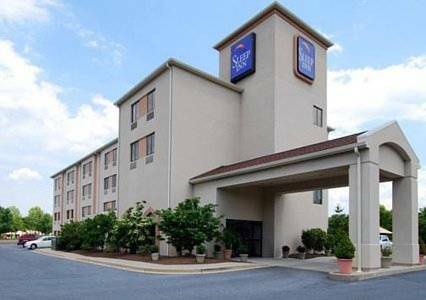 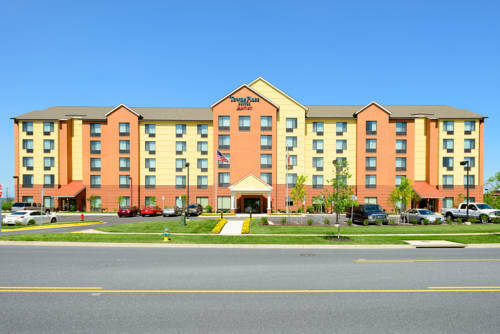 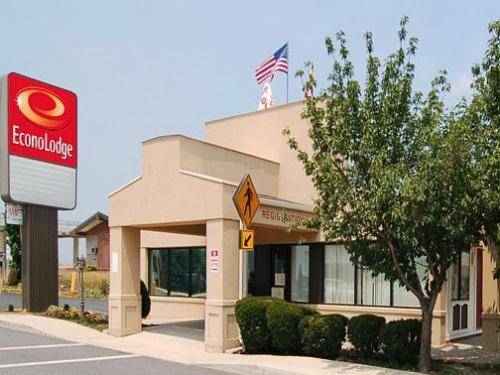 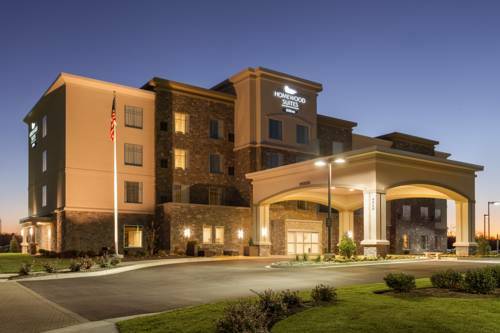 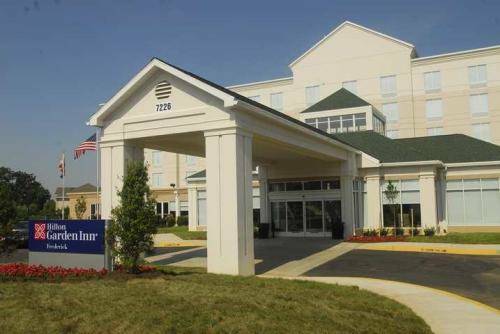 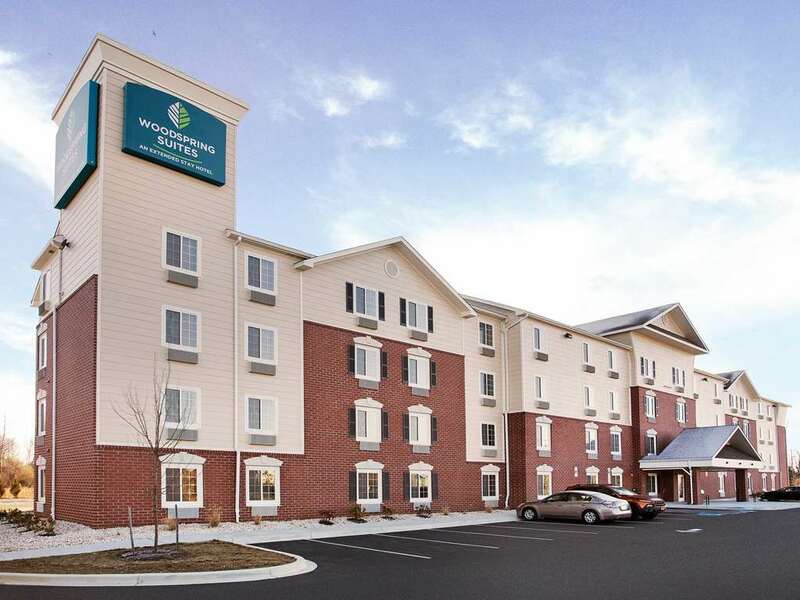 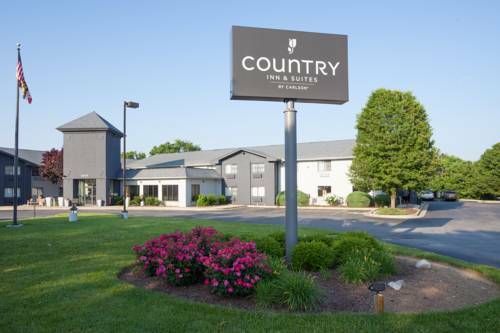 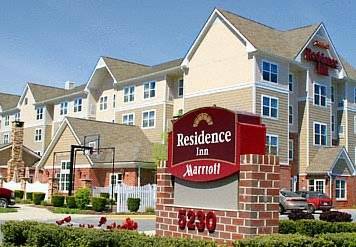 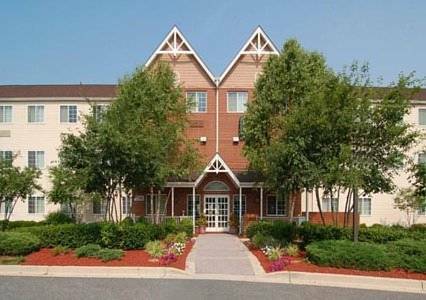 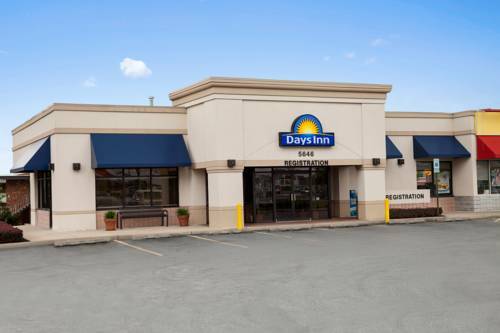 These are some other hotels near Hampton Inn Frederick, Frederick.